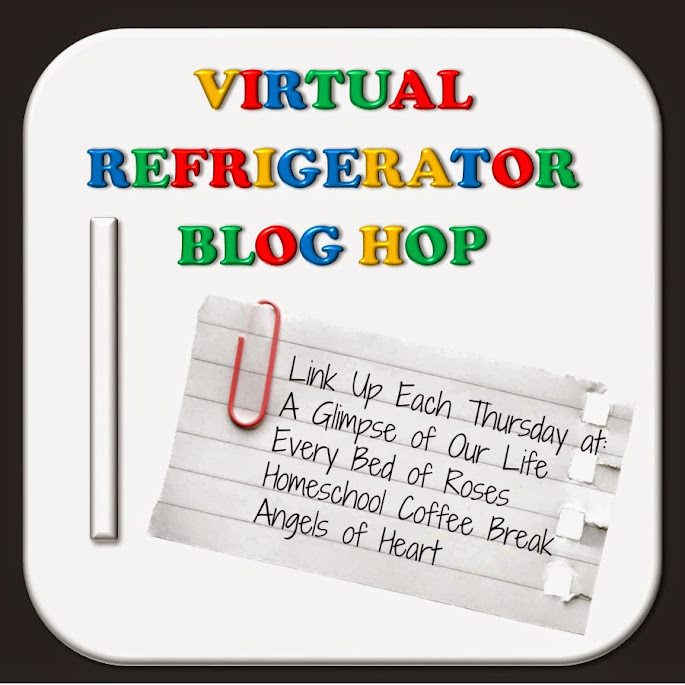 Welcome to The Virtual Refrigerator. 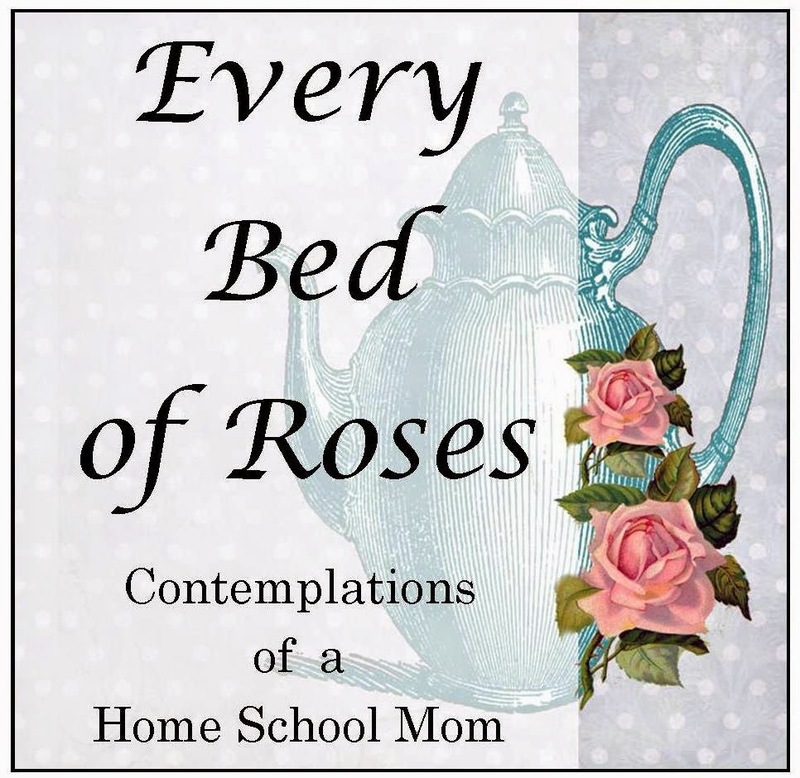 This is the last week to join the theme for May -- FLOWERS. Don't worry if you don't follow our theme you can still join us. This week geometry and art collided. 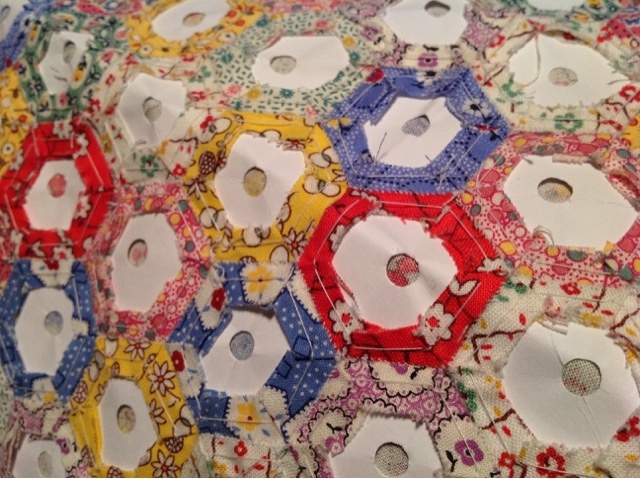 My daughters and I have been learning English Paper Piecing with our dear sewing ladies, and I have been attempting to perfect an acrylic pattern piece so next time we can quickly cut our own precisely sized hexagon pieces with a rotary cutter. For this project, precut squares were included in our kit. Heather has been taking a computer graphics class and teaching me shortcuts which finally made 6 equal lines equal a hexagon that is the same no matter which way it is turned. 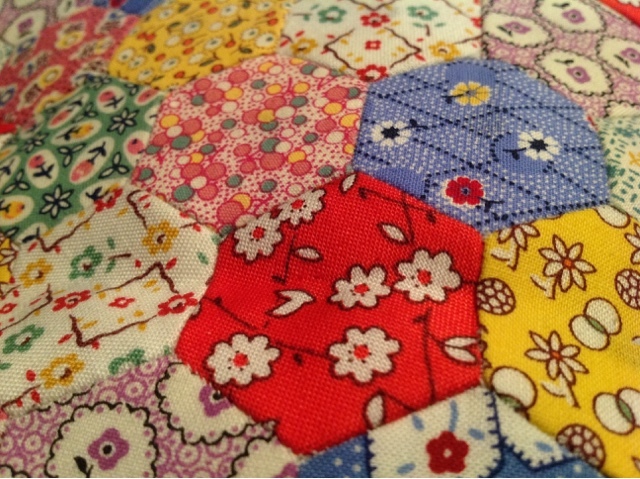 Isn't this fabric lovely? It is a 1930's reproduction by Aunt Grace. Very nice job!! 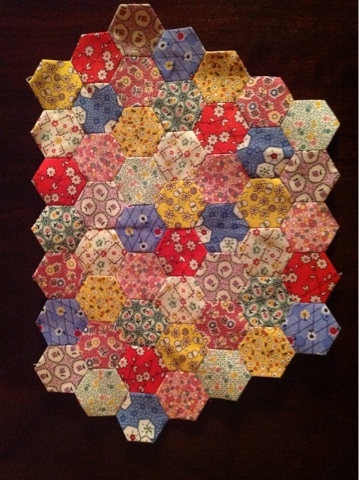 I learned English paper piecing from a lady at church a couple of years ago, and I don't think I got quite that far in my project. It's such a neat craft though. 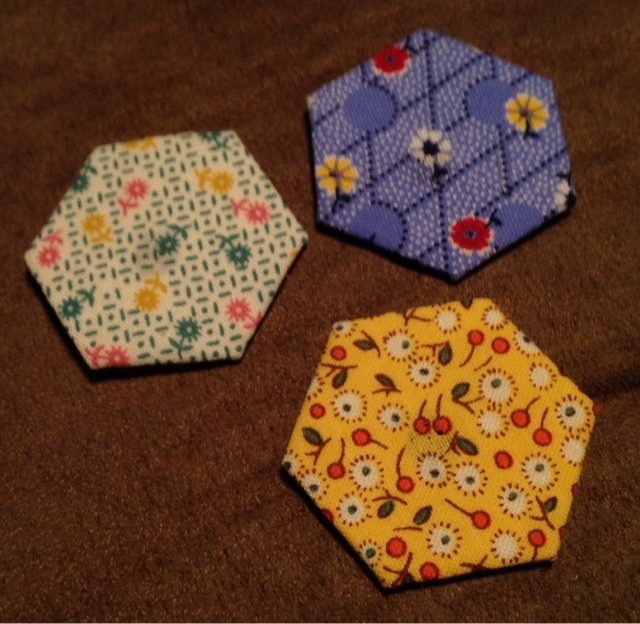 The girls both completed their projects and one wants to make a quilt like it but with bigger hexagons. I'm still working on mine when we are in the van for a few hours at a time.